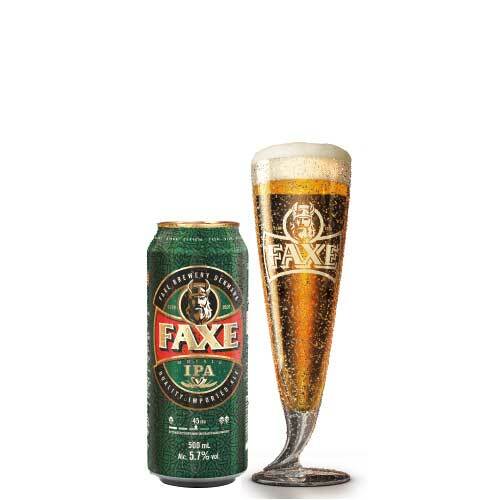 Faxe 10% is the best strong beer for the best price. 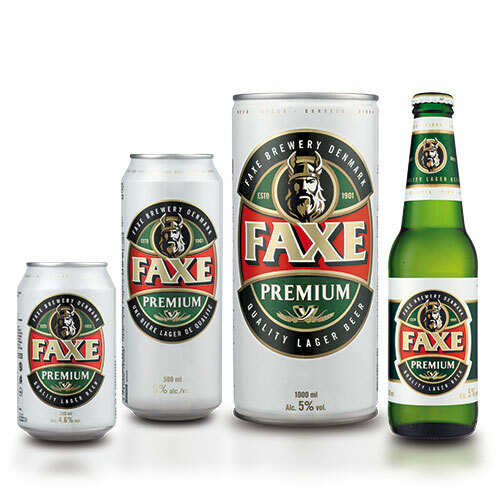 Full and strong value for money. 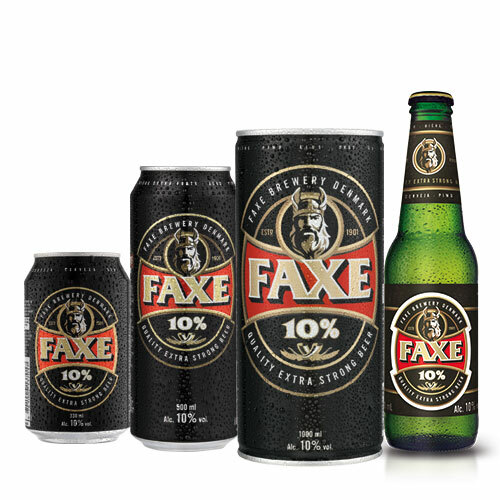 Faxe 10% is a strong beer with 10% alcohol. 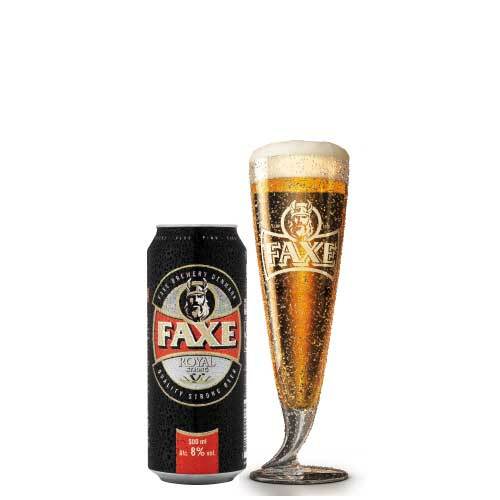 The slight sweetness combined with the high alcohol percentage results in a balanced product with a vinous taste. 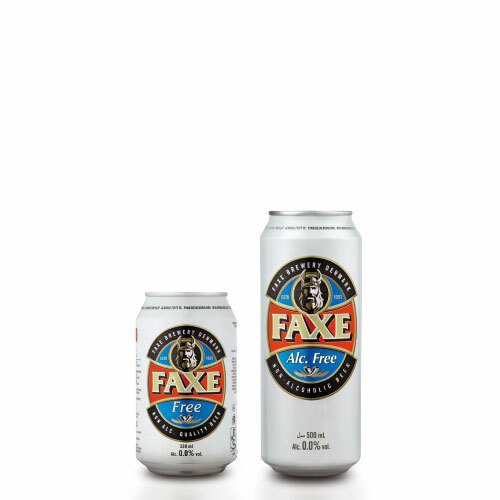 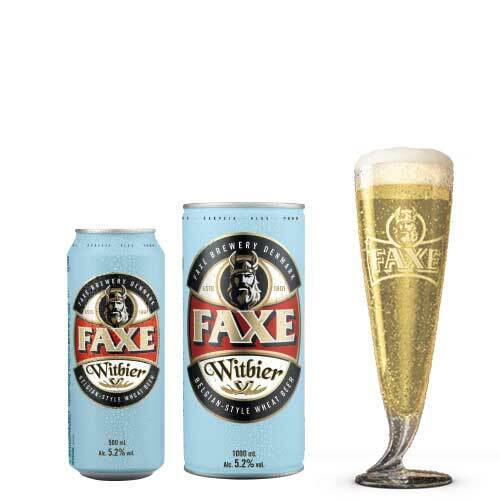 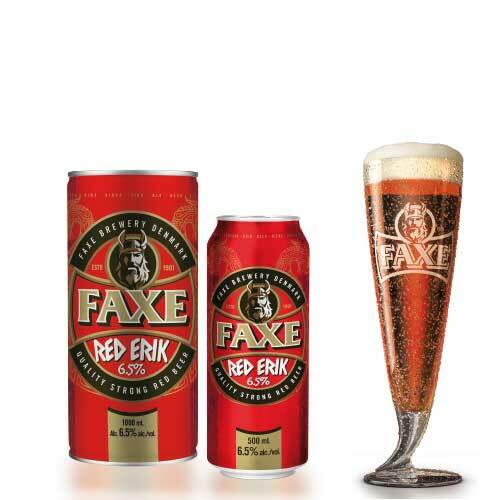 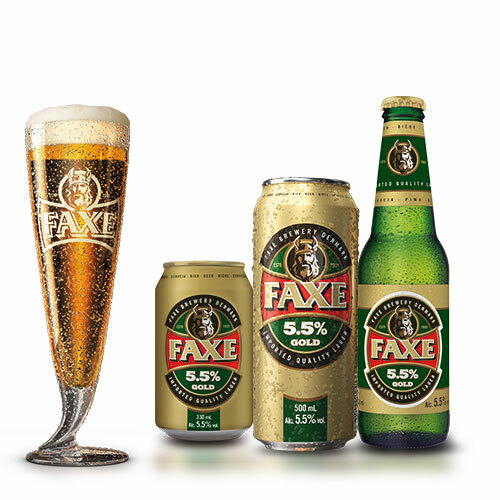 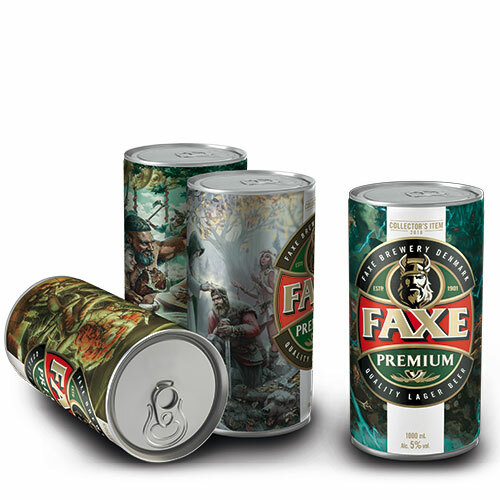 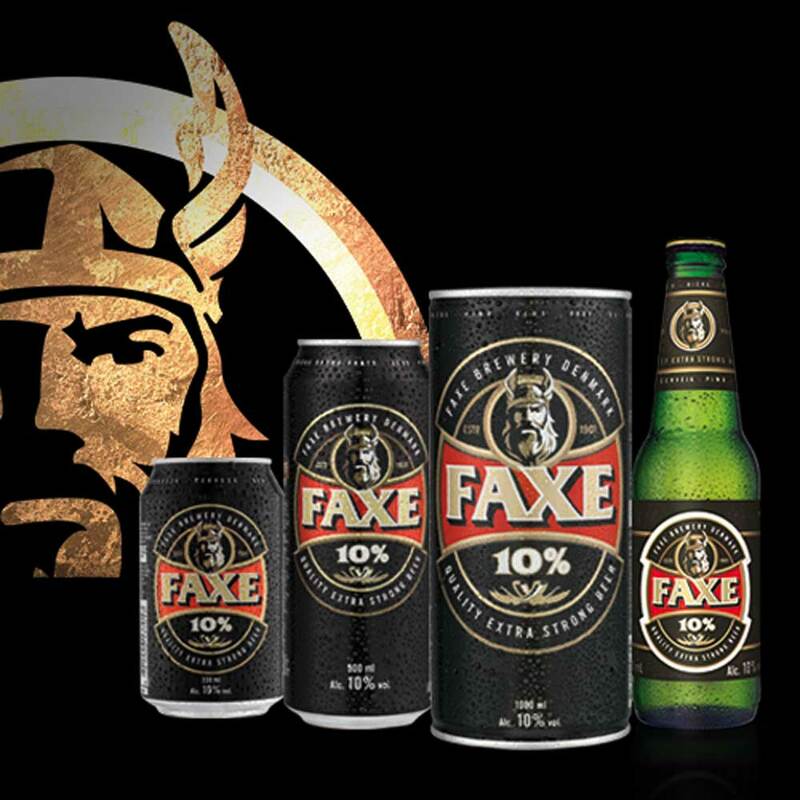 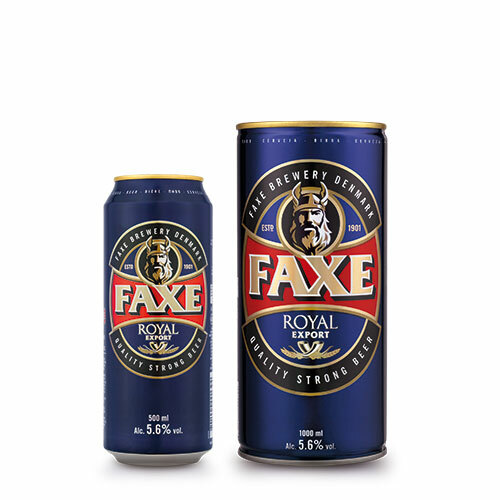 Faxe 10% is free of additives and, unlike other very strong beers, it contains no added alcohol. 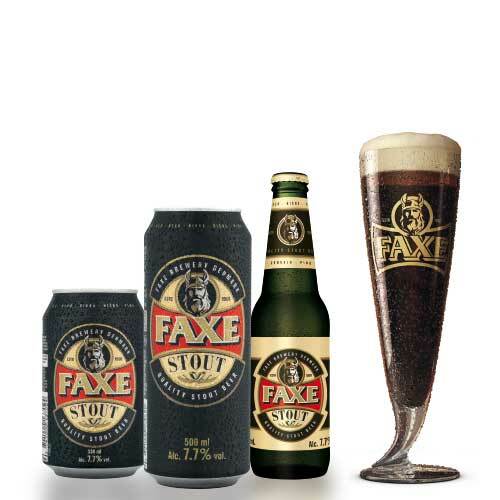 The high alcohol content is achieved through standard brewing techniques.It is easily drinkable and an excellent alternative to drinks and cocktails.